Ms Floviance Razan Owino is set to be hanged at an unknown location in China after she was convicted of a drug-related offence. According to reports, Floviance was arrested in 2013 and was sentenced to death according to Chinese laws as is set to e executed or has already been executed as there is no official communication from China. Floviance's sister Judith Owino said that her sister was allured to drug trafficking by a Nigerian man and his girlfriend, who used her as a scapegoat. According to Judith, the Kenyan embassy in china was notified of the arrest but they never communicated to the family, until a Chinese official called Judith to let her know that her sister is set to be executed and didn't say when. 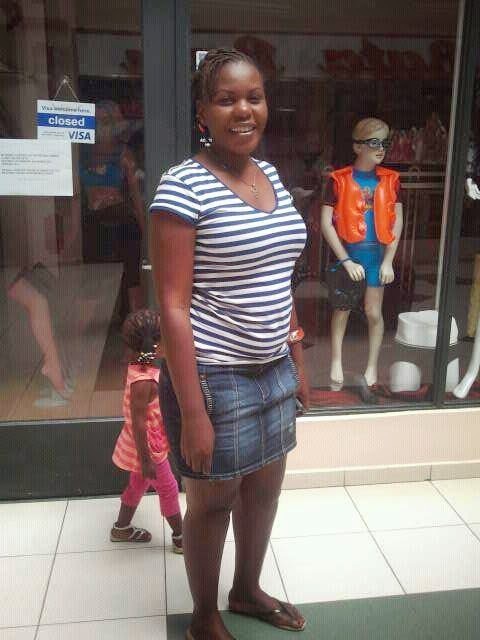 Owino's sister has now given up and is only asking for the body of her sister to be brought back home for proper burial.